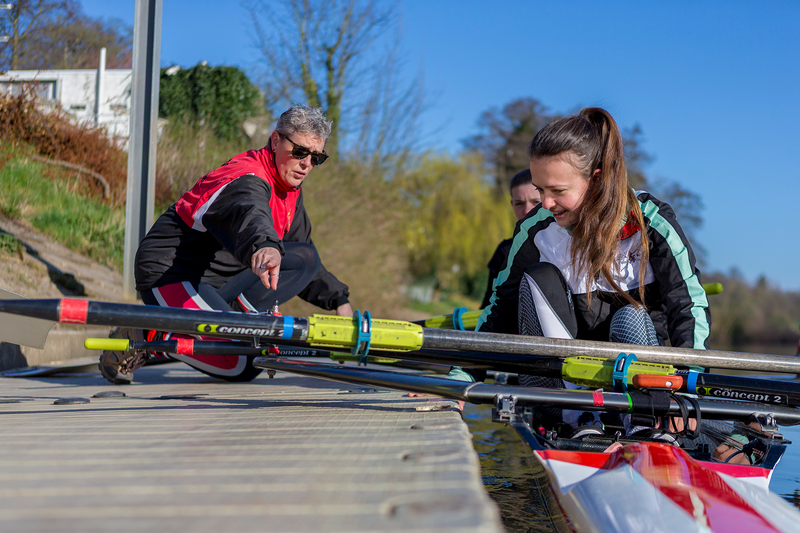 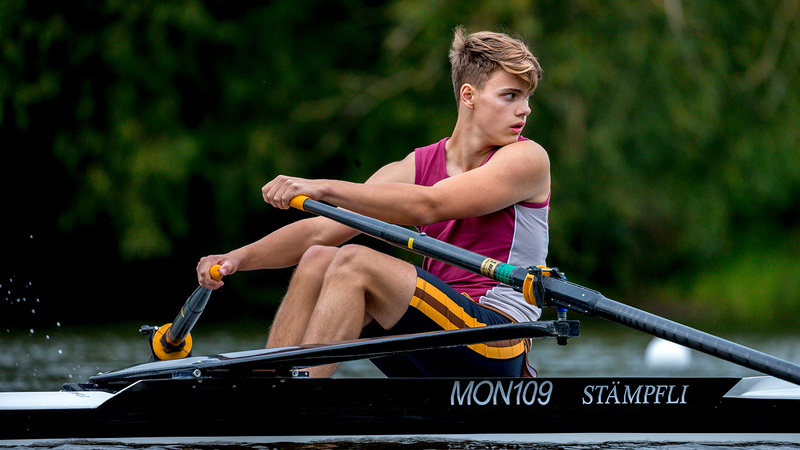 Share your views on adaptive rowing and provide feedback on areas of focus for the future by completing our adaptive rowing surveys. 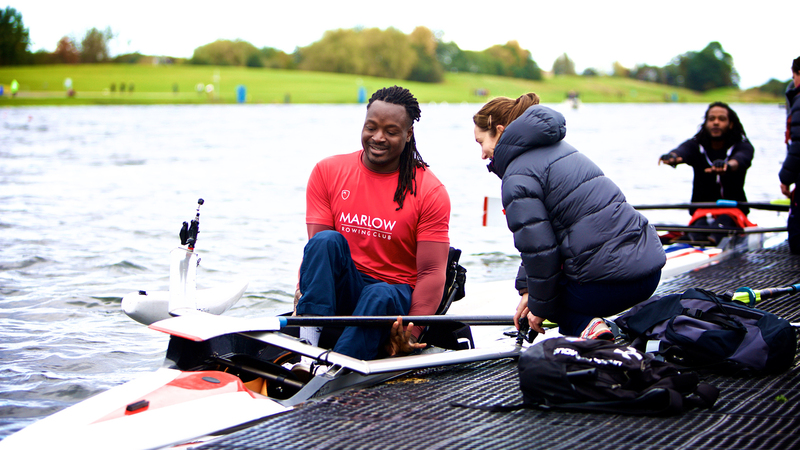 Your support is incredibly important to us and your feedback through these surveys will form part of our Adaptive Rowing Review. 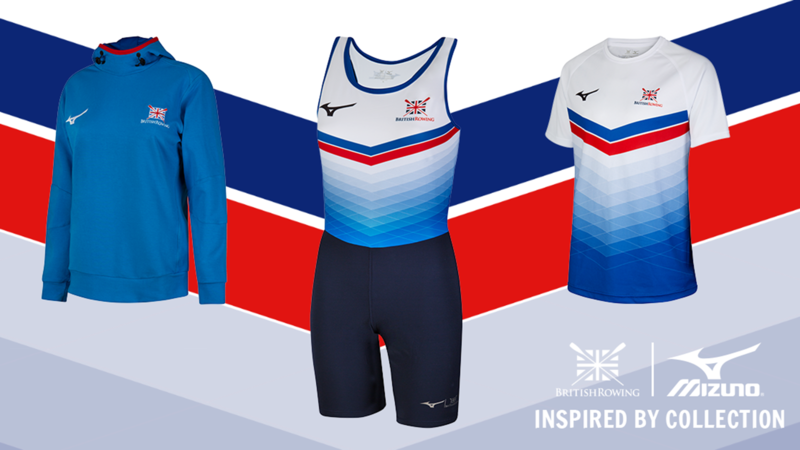 Please spare 10 minutes to complete the survey and share it with your rowing friends to help shape the future of adaptive rowing. 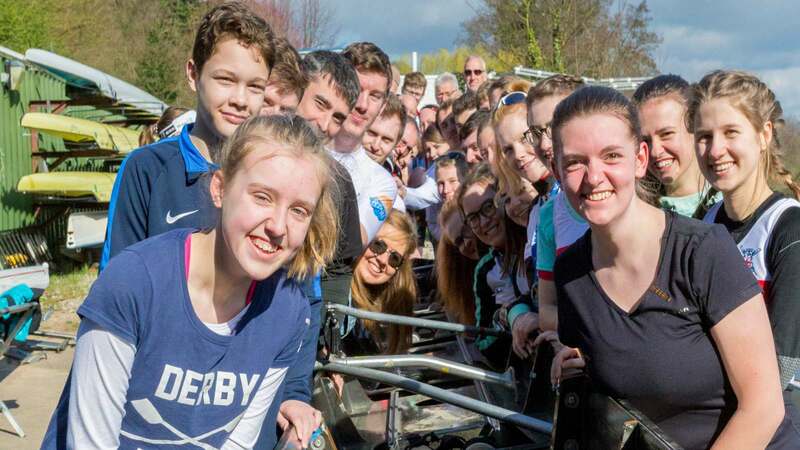 The deadline for completion is 28 April 2019.